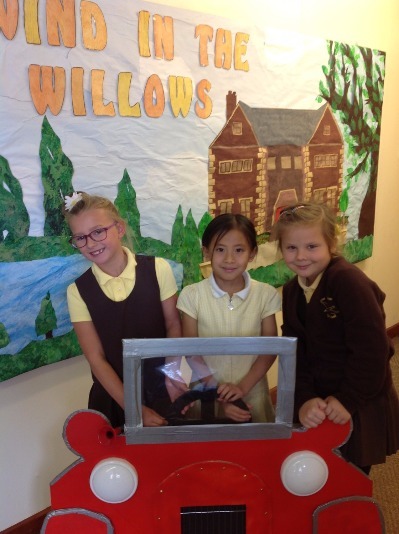 ​We hope this is going to be an exciting term with lots of new learning opportunities for everyone. 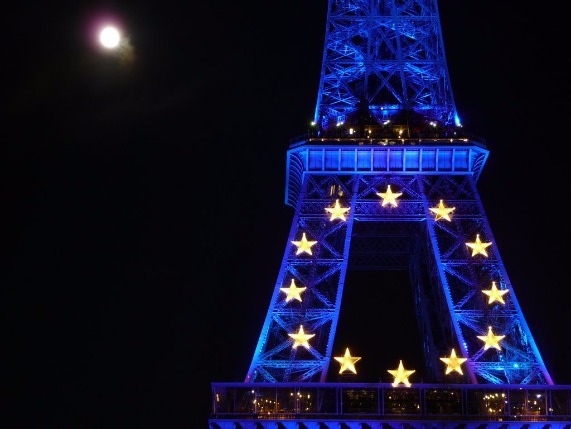 ​Our topic this term is Vive L’Europe. We will be learning about France, Italy, Finland, Poland and Spain, discovering facts about their language, food and culture. ​During our PE lessons we will be focusing on gymnastics as the children have already informed us that they are budding gymnasts. In addition, Mrs Potts our PE coach, will teach the children hockey skills for one lesson a week. Don’t forget your shin pads! 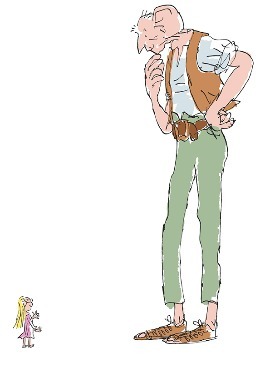 ​Our first English focus will be looking at traditional tales and we will research and study the author Roald Dahl. We hope you’ll be able to join us for the phizz-whizzing birthday celebrations. ​We will be looking at the four operations in maths starting with addition and subtraction. Problem solving will continue to be an important feature in the lesson. The children will be introduced to the new Charanga scheme of work during music lessons where they will be encouraged to explore the elements of rhythm, pitch and pace. 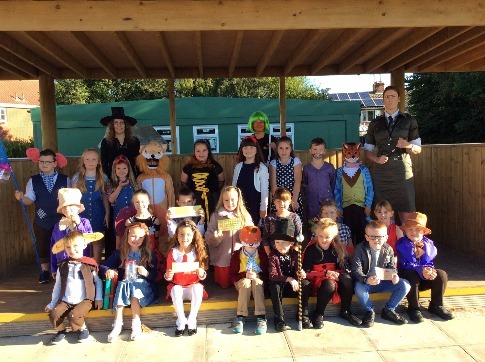 Watch out Simon Cowell - future X Factor contestants are coming your way! ​In Science we will be investigating fossils and soils and getting our hands dirty. ​We look forward to seeing you during our drop-in sessions and thank you in anticipation of your support this year.